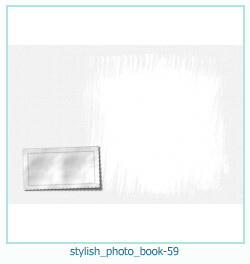 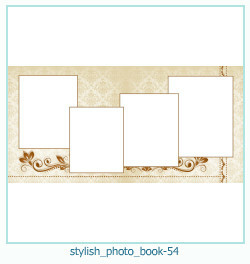 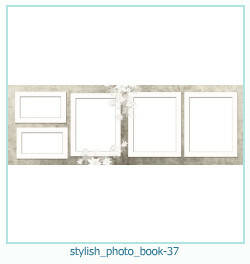 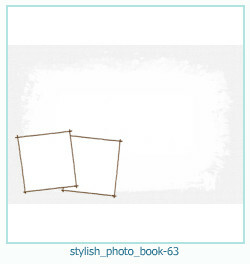 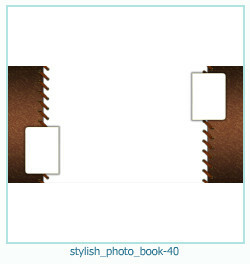 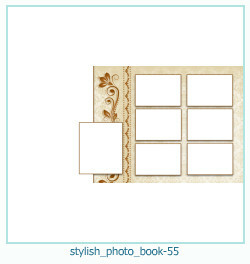 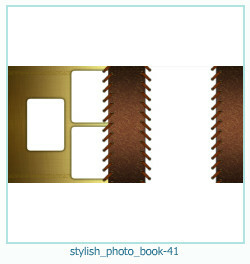 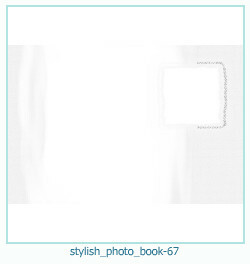 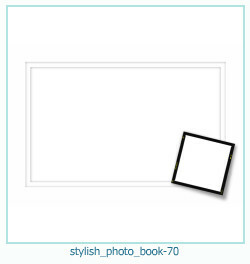 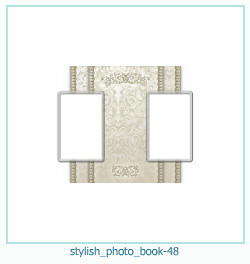 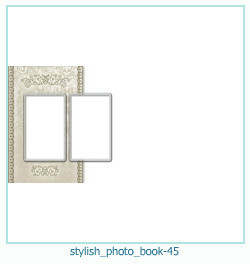 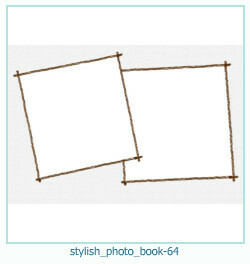 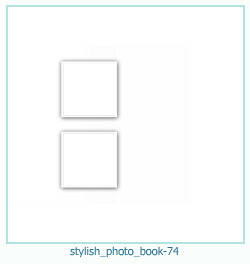 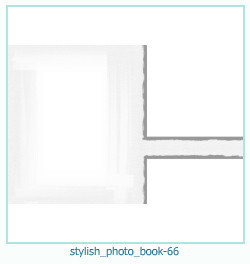 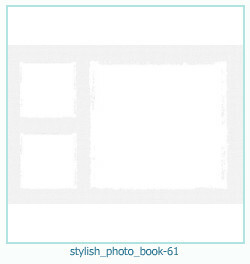 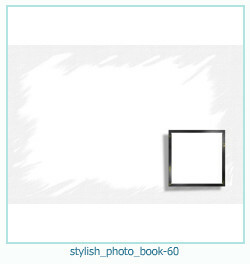 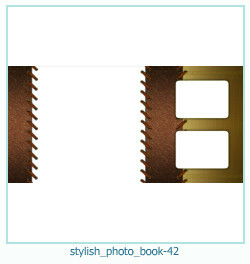 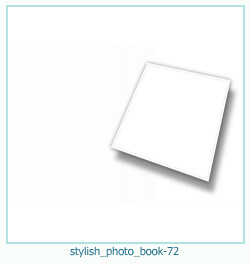 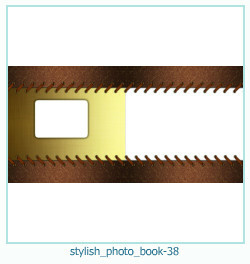 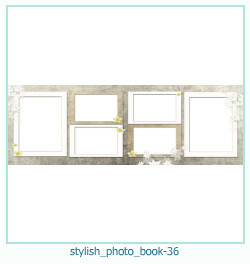 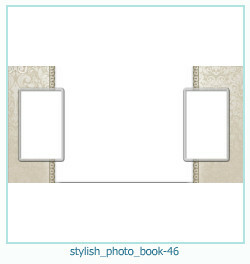 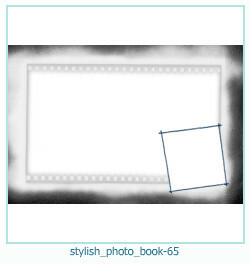 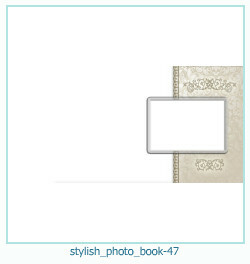 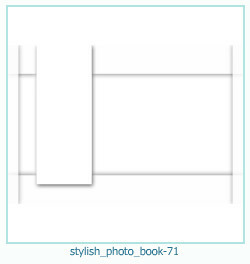 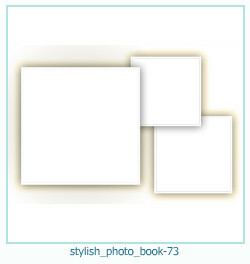 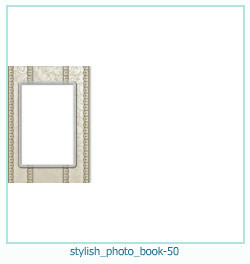 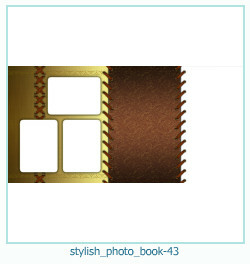 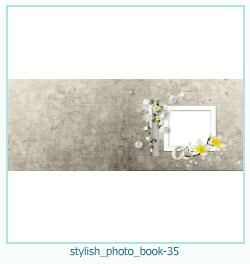 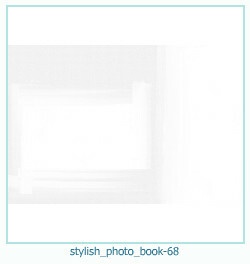 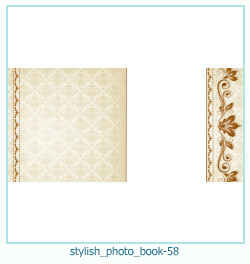 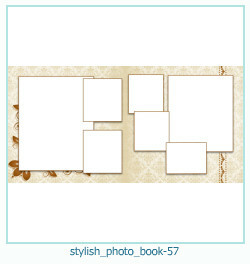 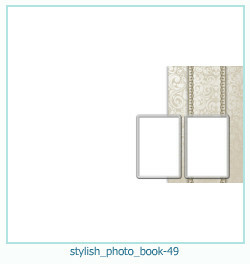 Beautiful templates of photo books, more than 6000 photo frames - you can use them in our photo editor online absolutely for free. 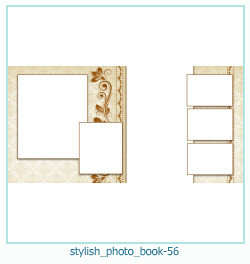 Create colorful photo albums and beautiful postcards! 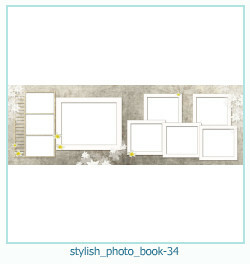 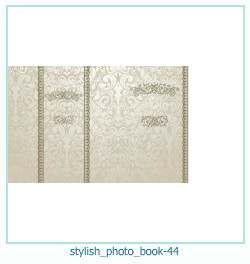 A huge selection of photo frames online and photo books online. 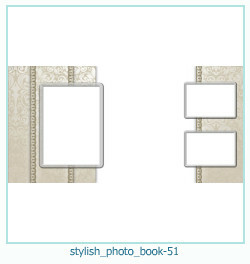 Thousands of decorations, dozens of categories. 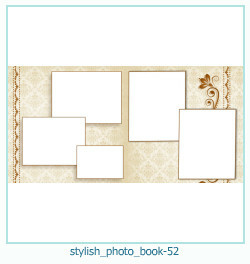 Choose the most beautiful photo frame for your photo! 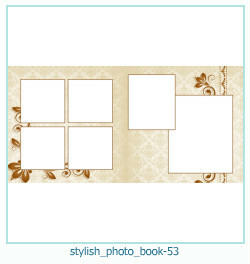 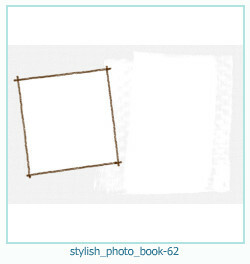 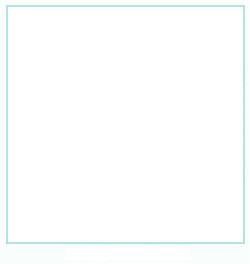 Create photo book and photo album online for free. 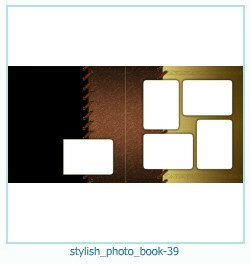 Photo books for different tastes. 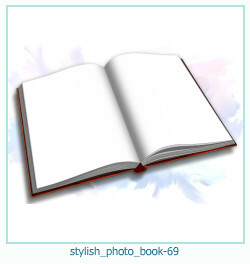 Several hundred patterns of photo books on different topics - children\'s, romantic, wedding, stylish and many others.